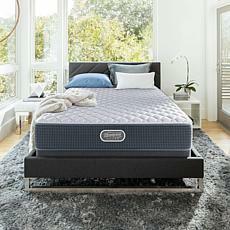 When you're looking to create a relaxing bedroom where you can sleep soundly every night, start with your mattress. 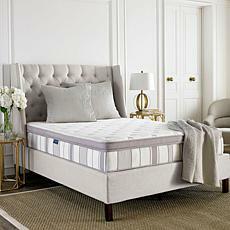 The right mattress can make all the difference between tossing and turning or getting a good night's sleep. When you're shopping for your ideal mattress, you'll find sizes that range from king-size mattresses to twin mattresses. 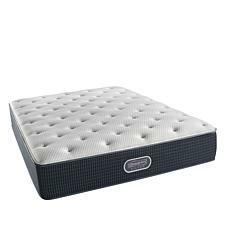 If you're a back sleeper, consider choosing a mattress with medium firmness to support your spine but not put too much pressure on it. 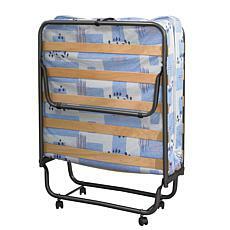 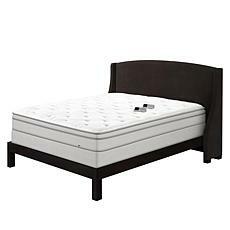 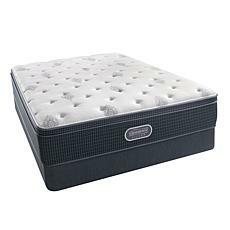 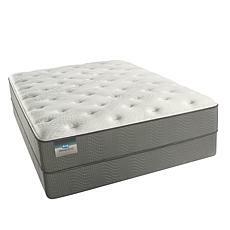 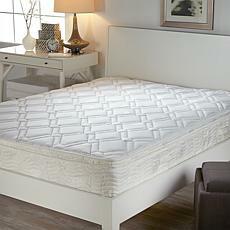 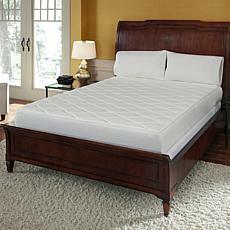 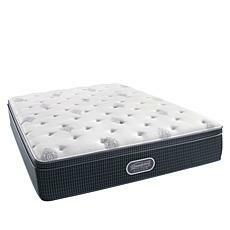 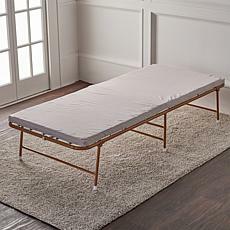 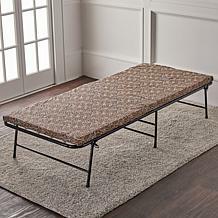 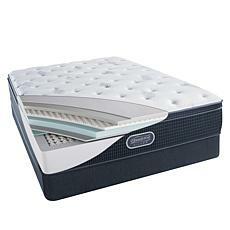 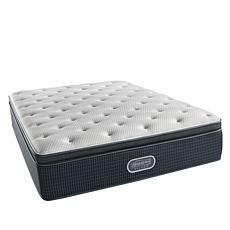 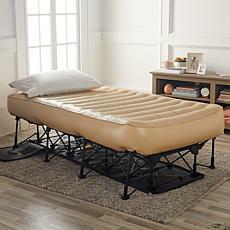 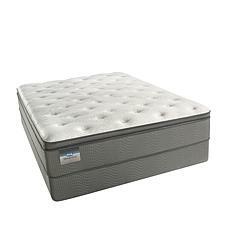 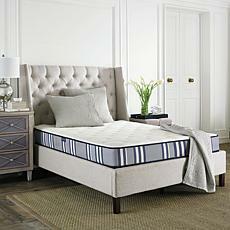 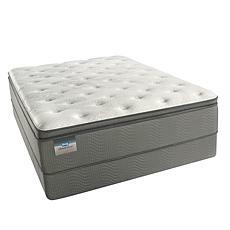 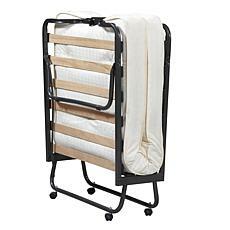 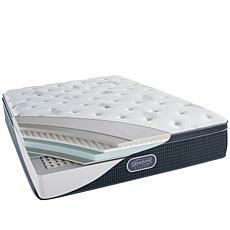 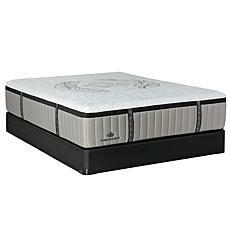 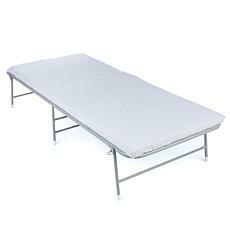 Side sleepers should look for mattresses that are on the softer side to prevent stress on the joints. 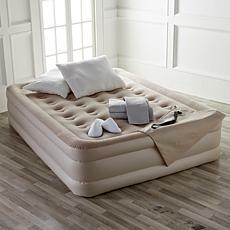 Finally, stomach sleepers will want a firm mattress for proper support. 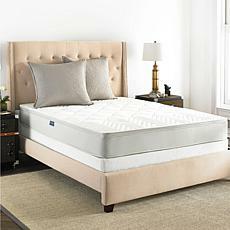 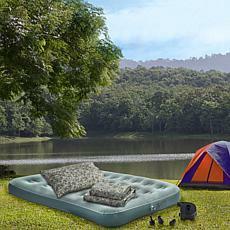 Once you find the right mattress, toss on a few pillows and you're ready for a restful sleep. 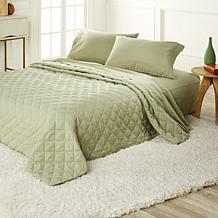 Of course, you'll also want to slide into softness with the right sheets and pillowcases. 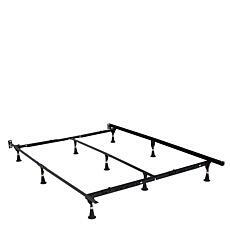 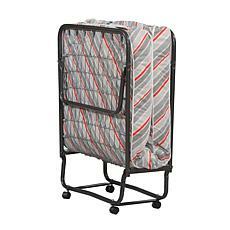 Luckily, you can find sets that will fit a king, queen-size mattress, or twin. 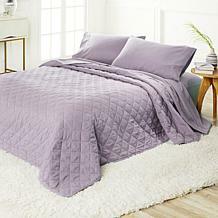 These sets come in lovely colors to complement the decor in your bedroom and match perfectly with any style of comforter you have. 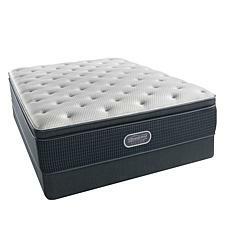 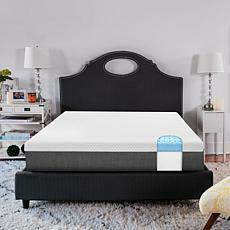 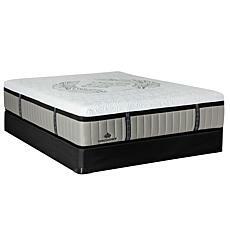 When you're looking to upgrade your sleep, you need to shop the great selection of mattresses available at HSN.